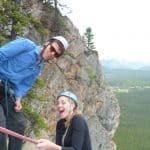 Whether you’re a beginner looking for a little excitement or an experienced climber interested in taking your skill to new heights, our rock climbing courses will do the trick. 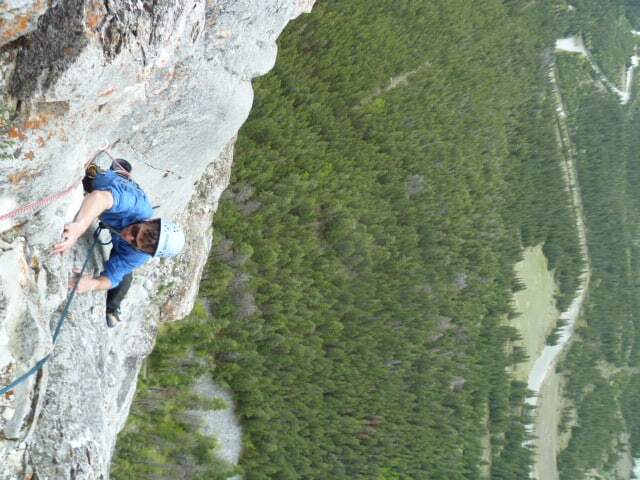 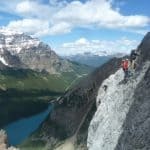 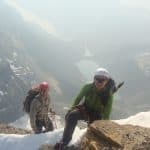 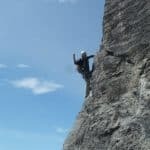 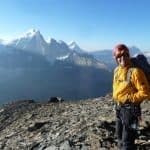 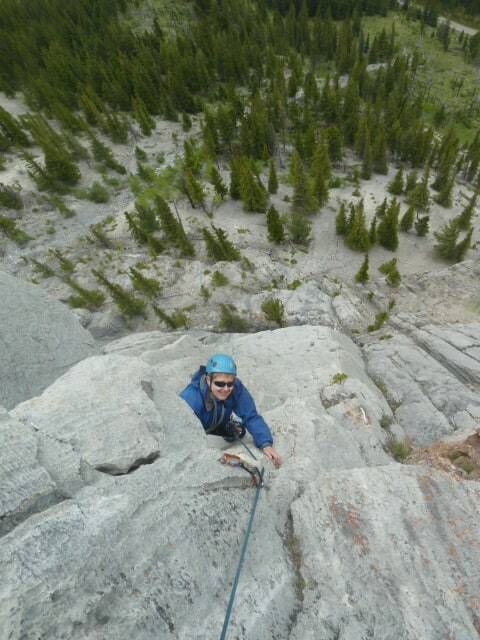 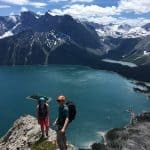 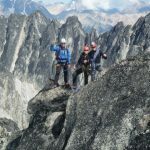 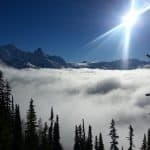 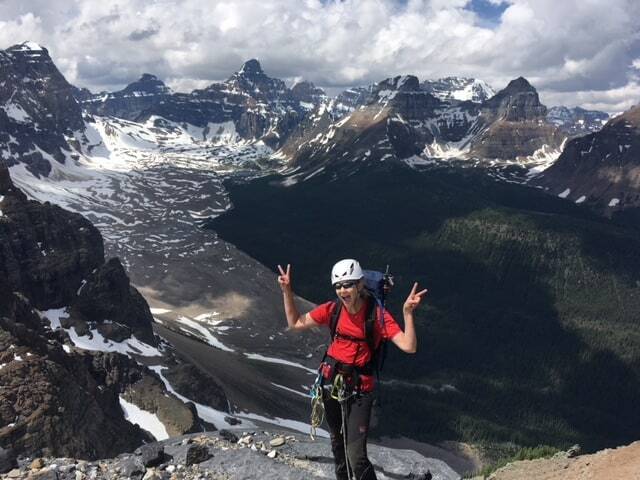 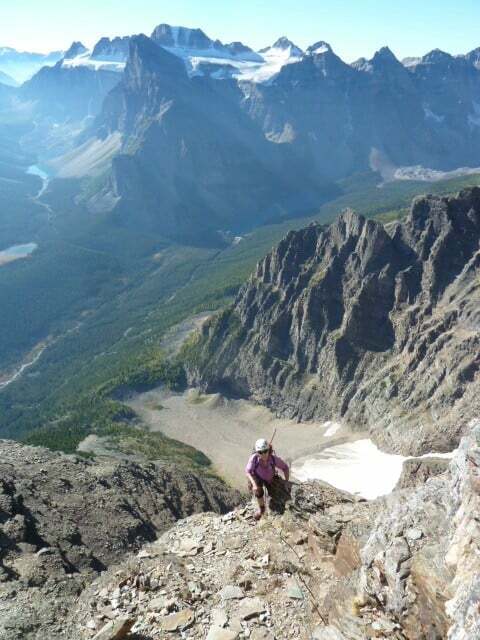 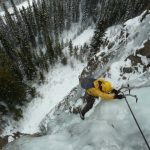 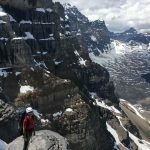 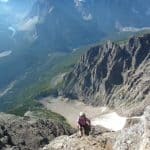 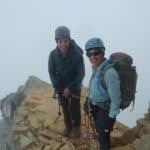 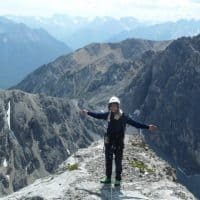 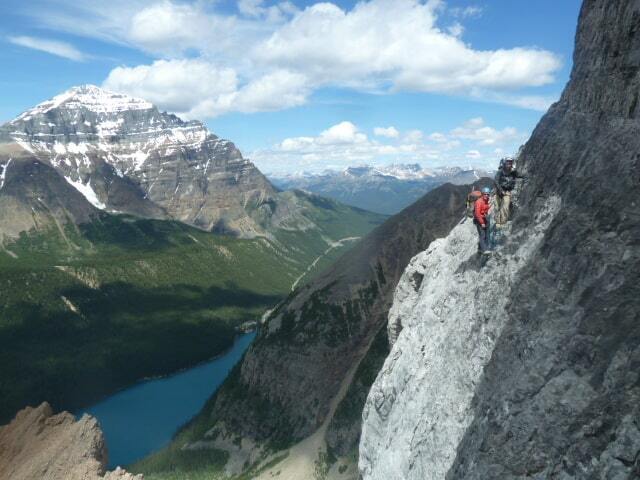 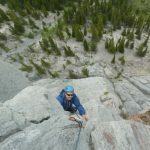 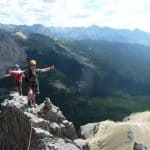 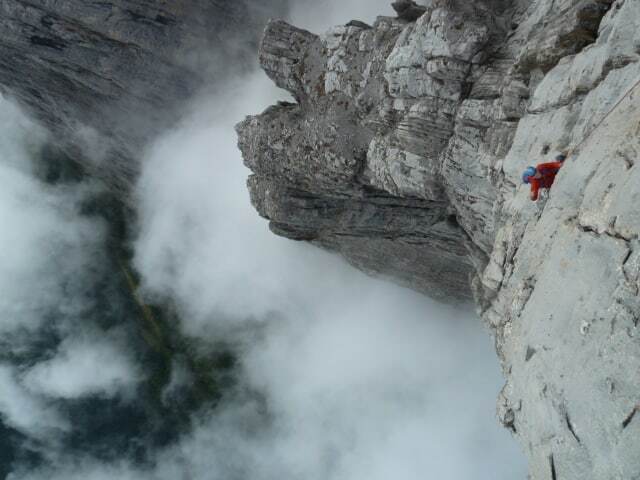 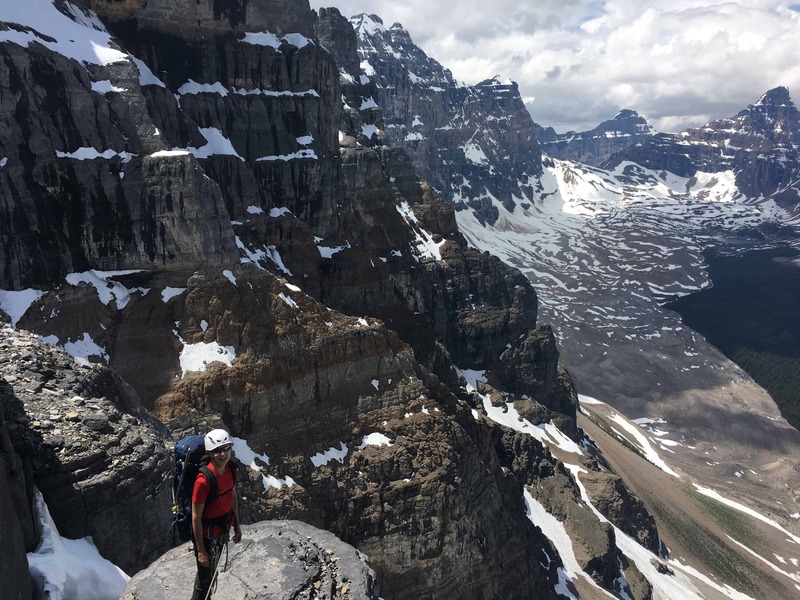 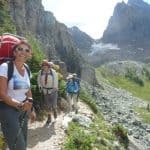 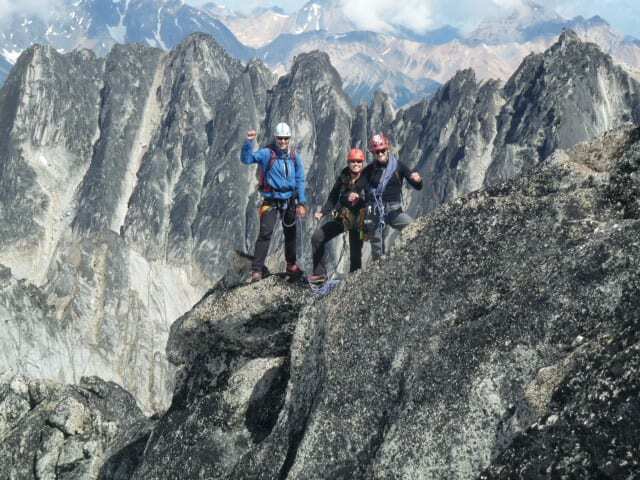 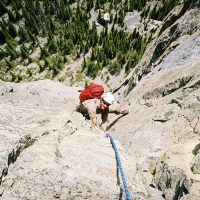 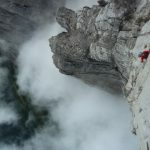 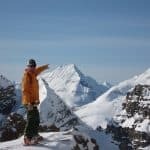 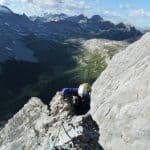 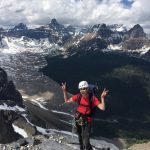 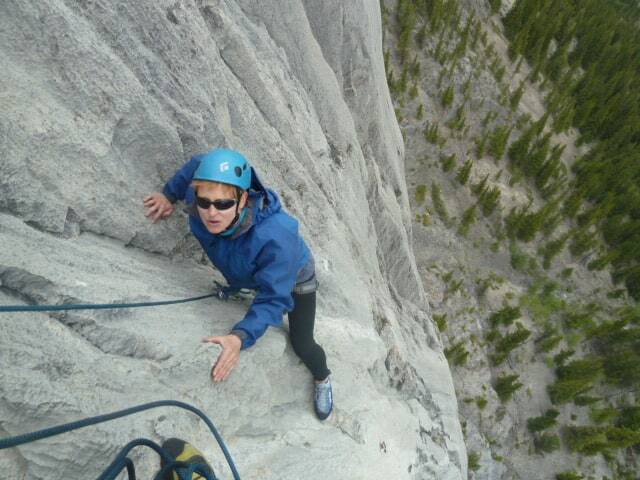 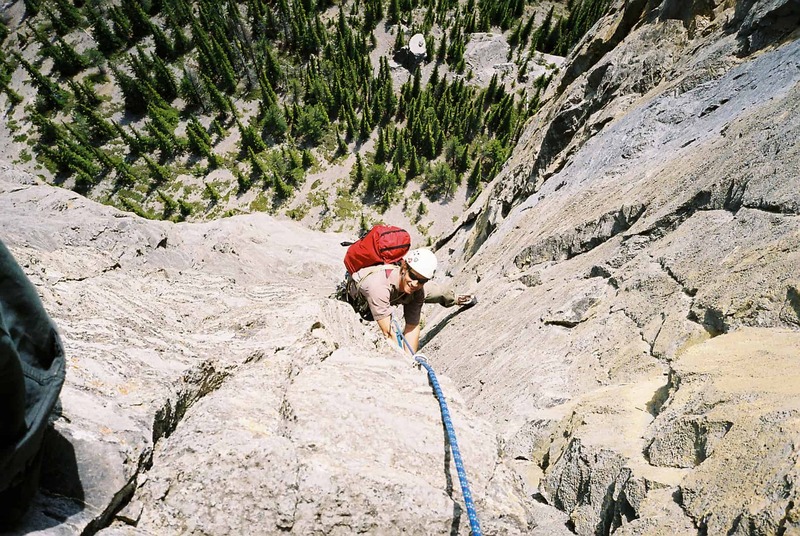 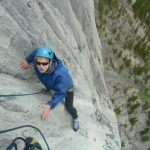 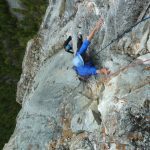 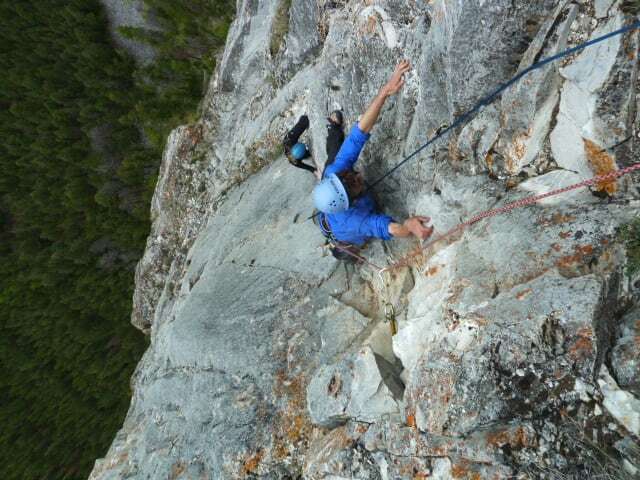 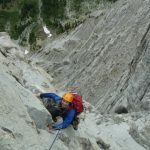 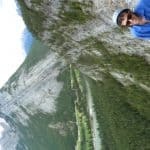 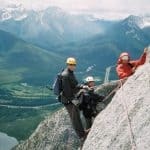 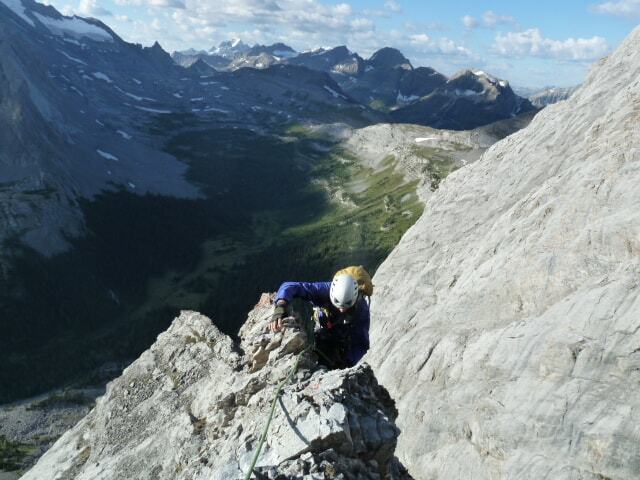 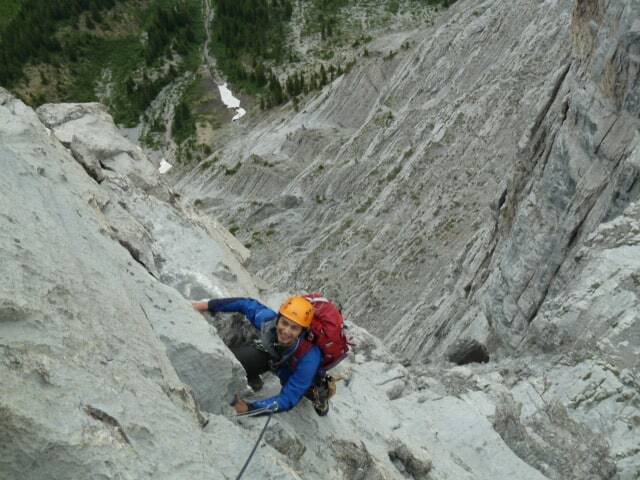 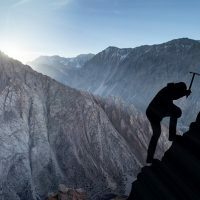 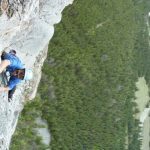 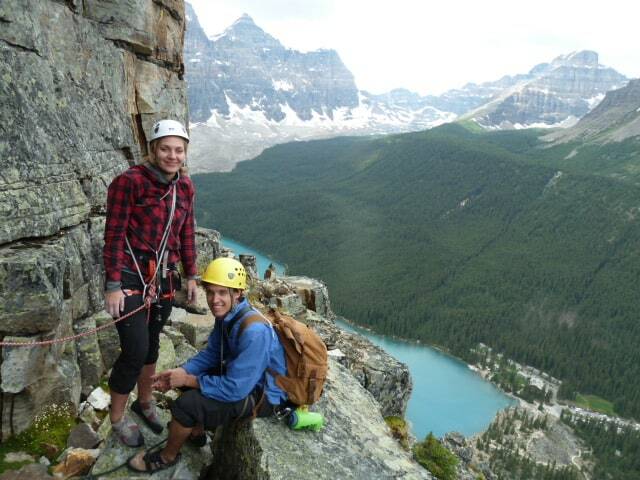 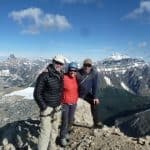 Some of the most scenic and challenging rock climbing areas are located in the Banff region, and our experienced guides know just where to go for the most memorable experiences. 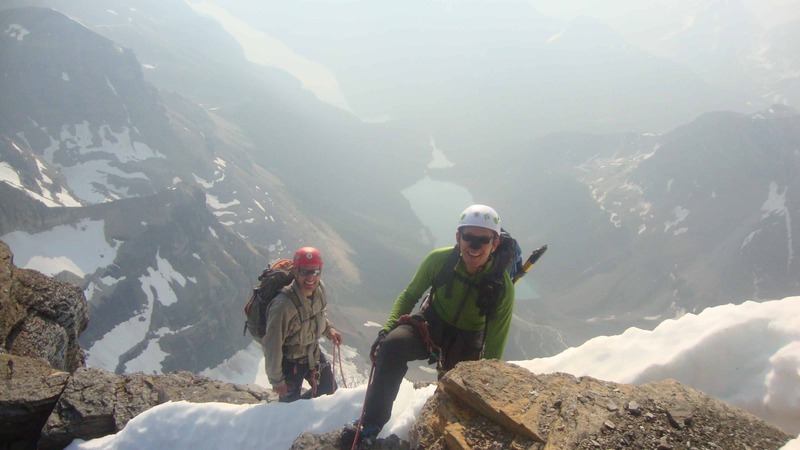 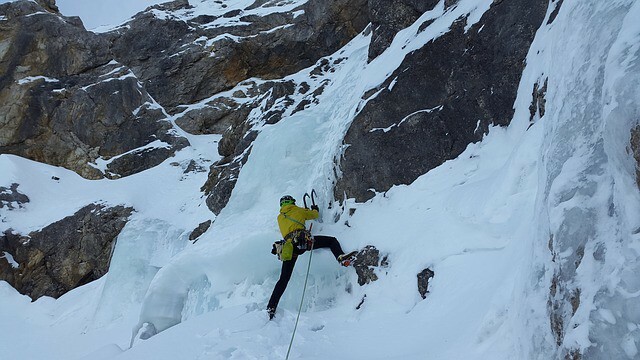 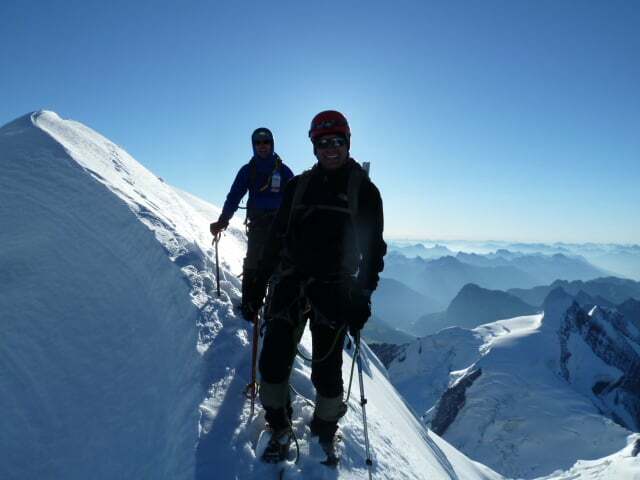 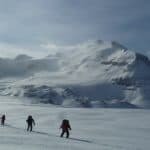 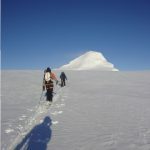 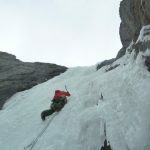 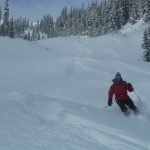 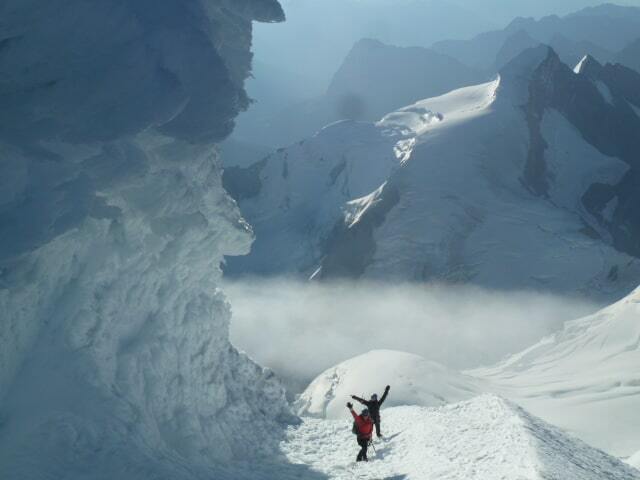 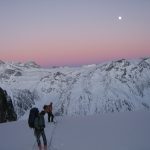 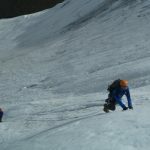 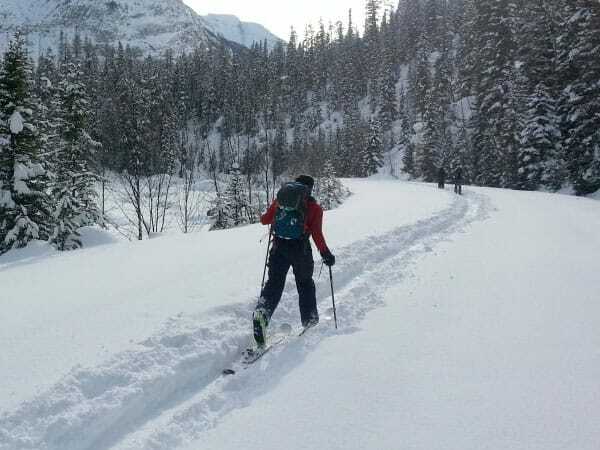 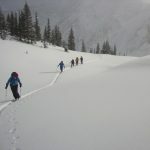 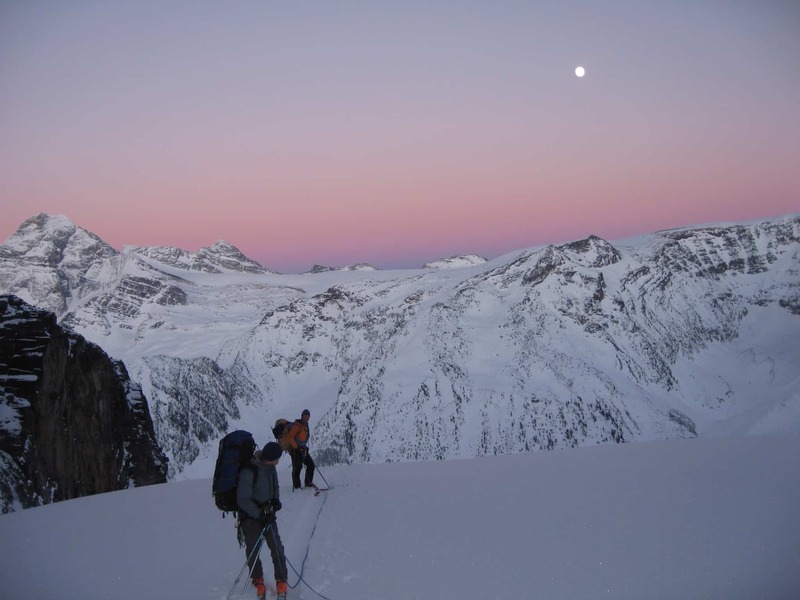 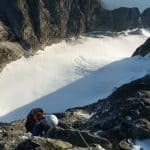 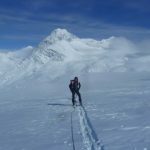 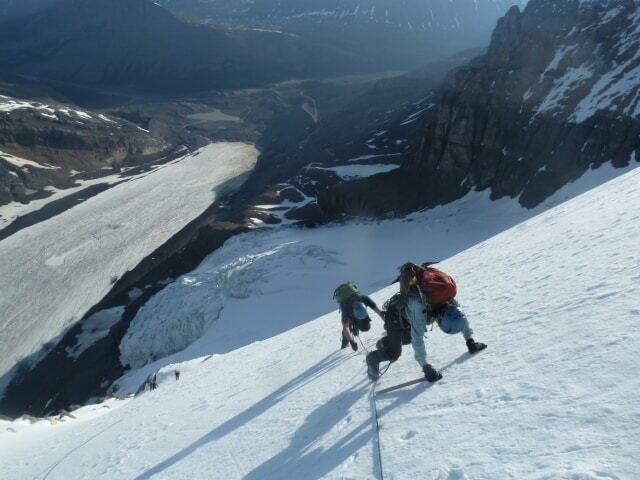 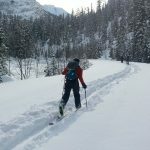 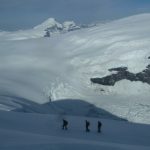 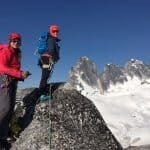 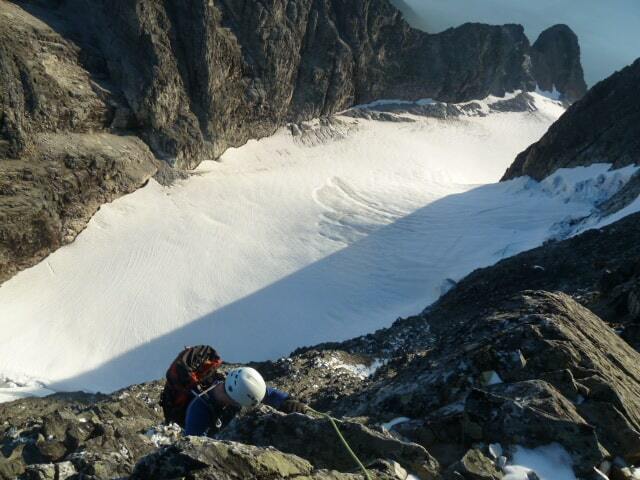 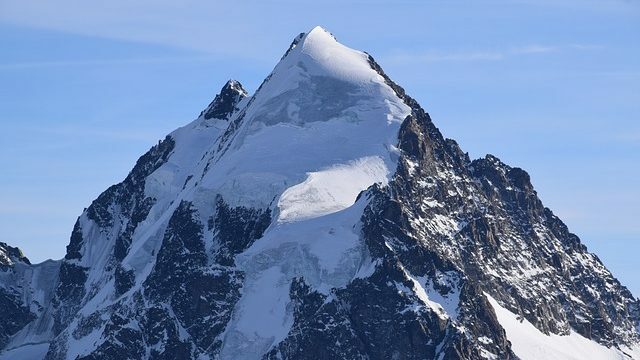 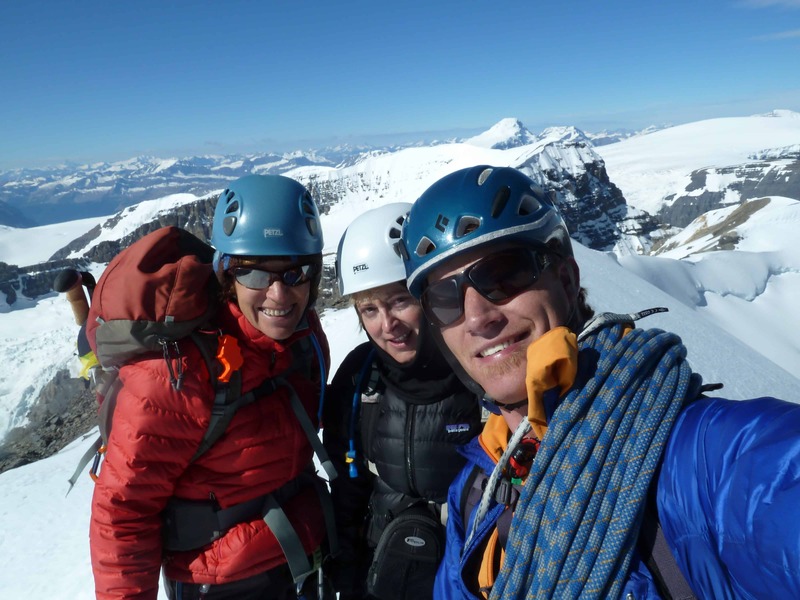 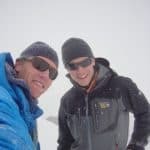 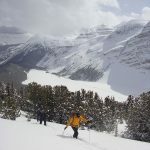 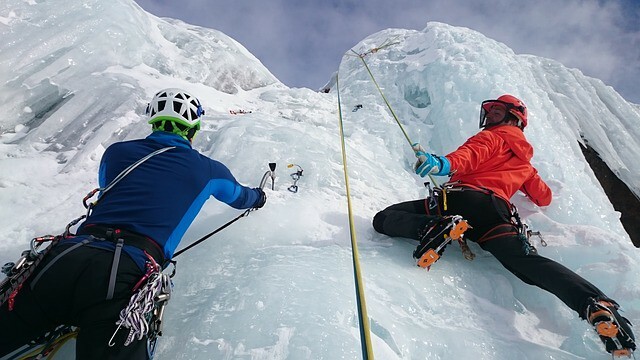 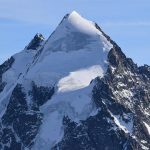 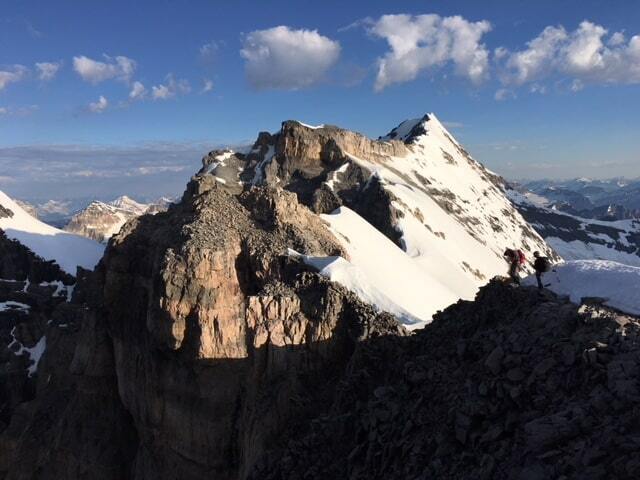 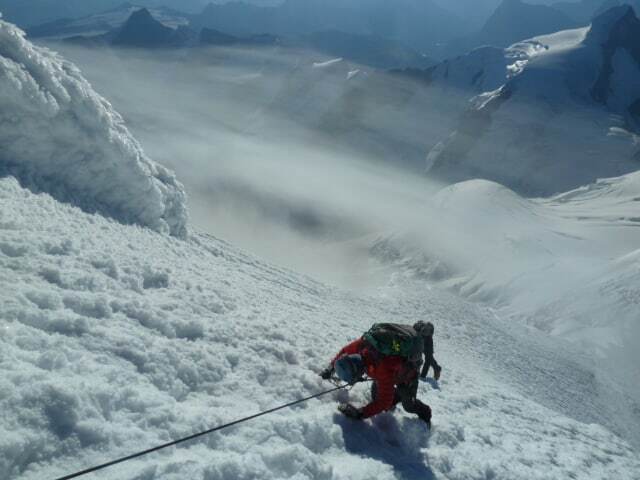 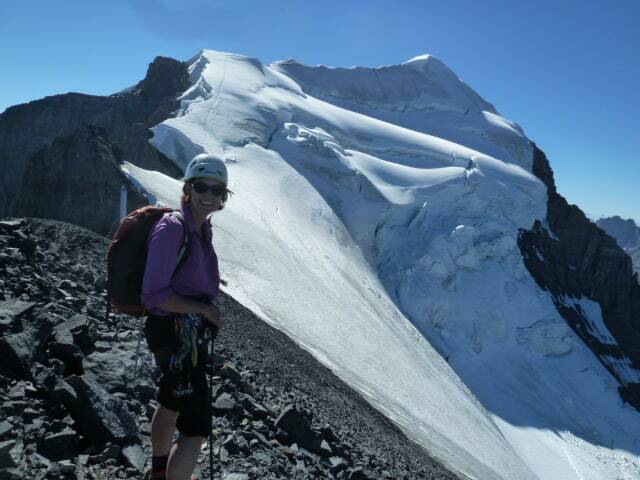 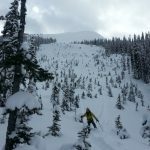 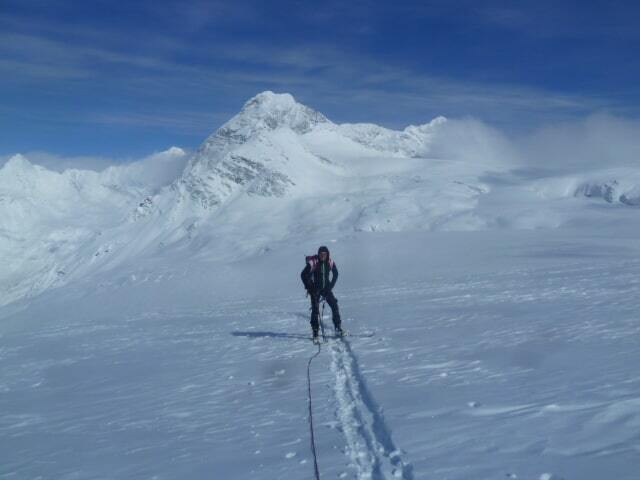 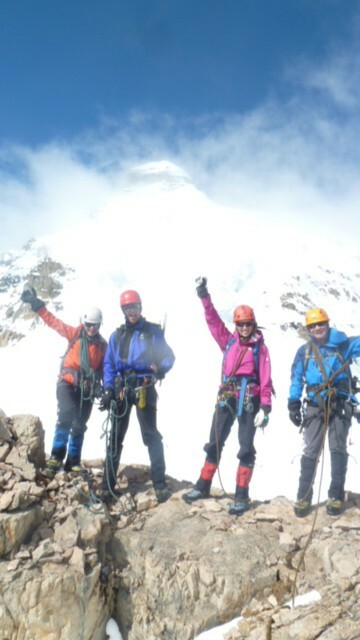 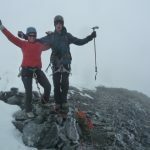 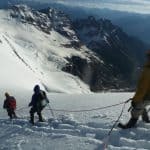 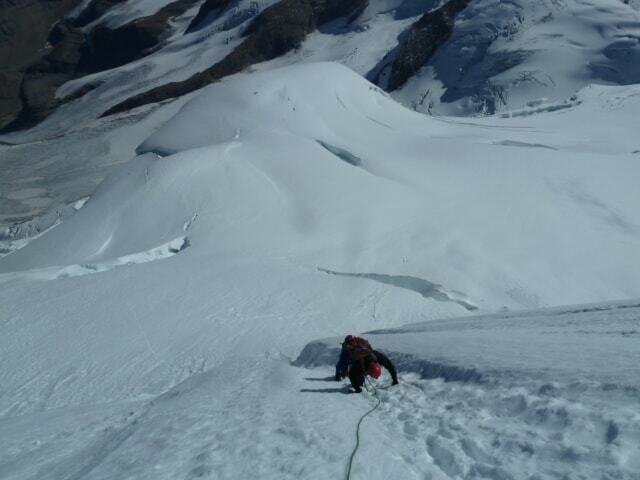 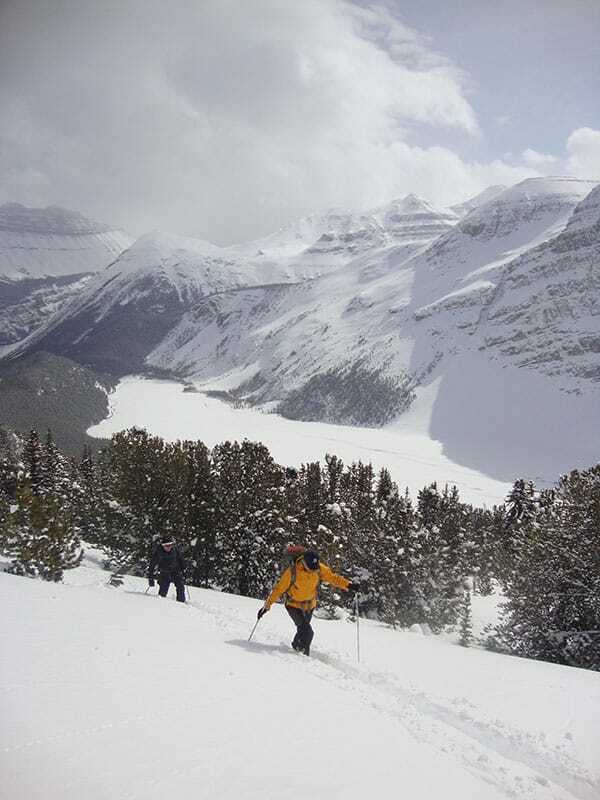 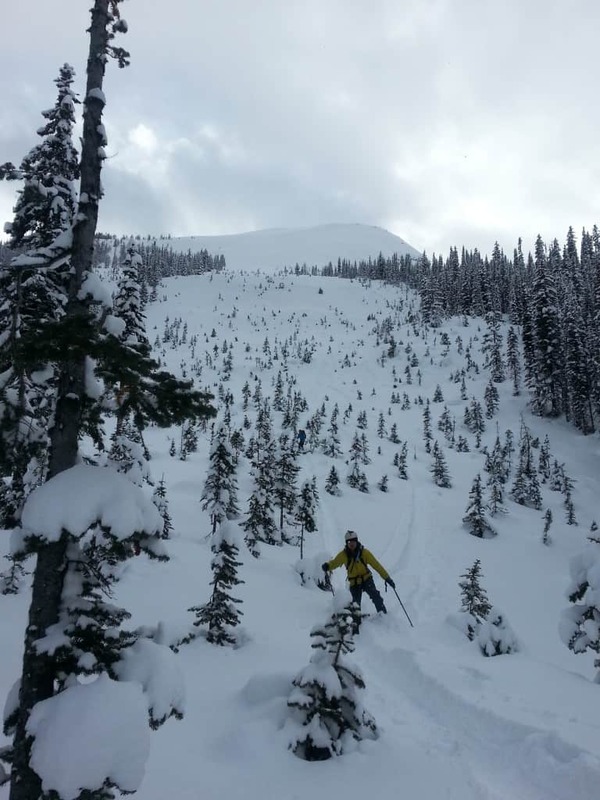 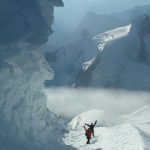 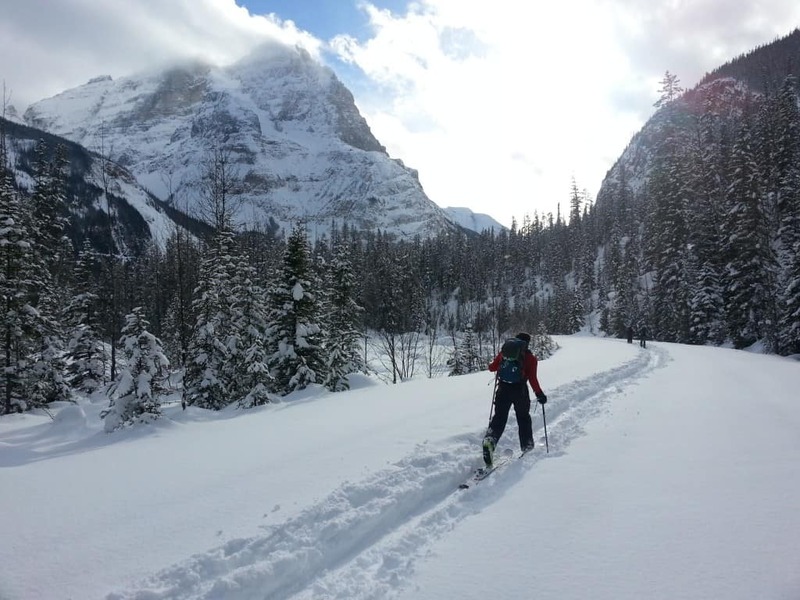 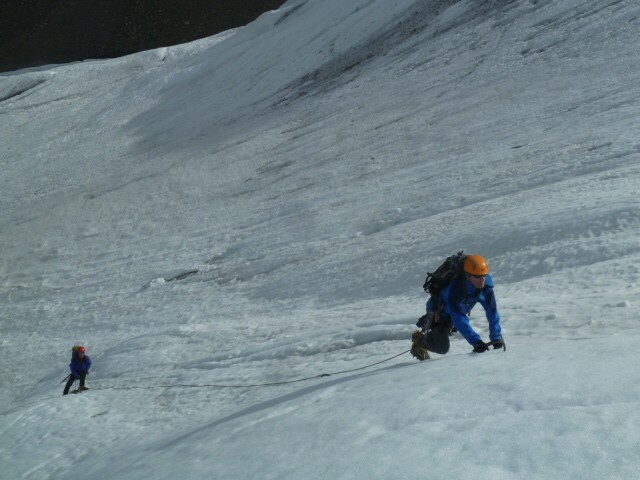 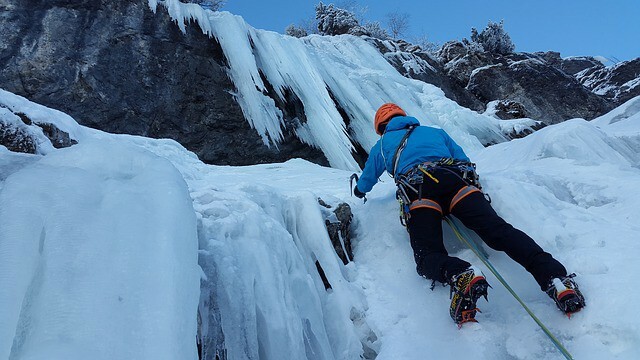 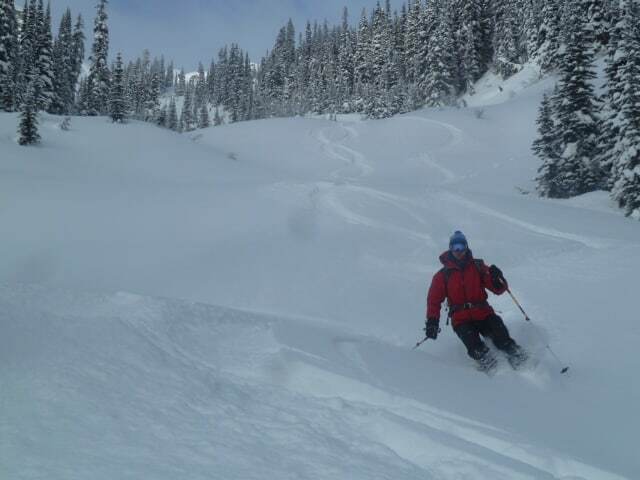 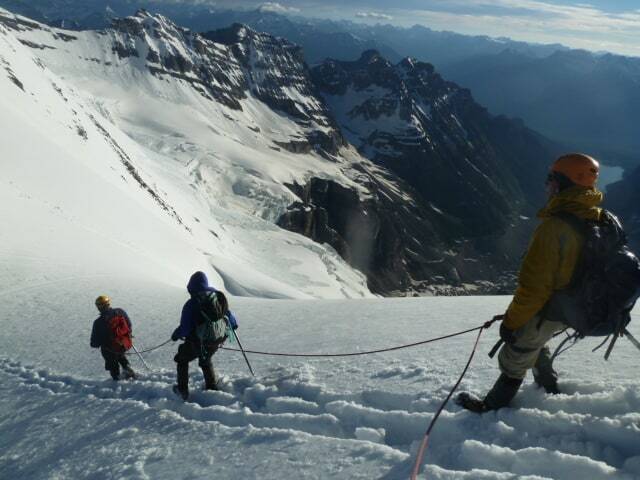 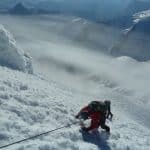 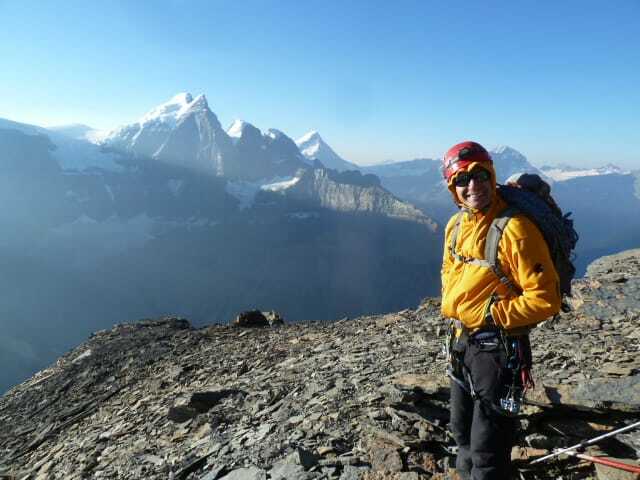 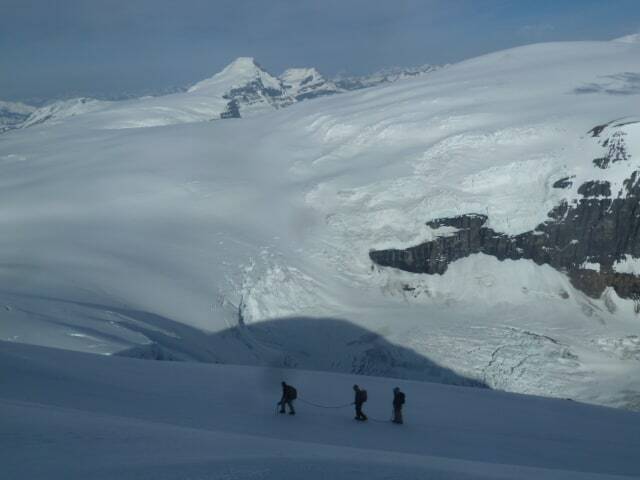 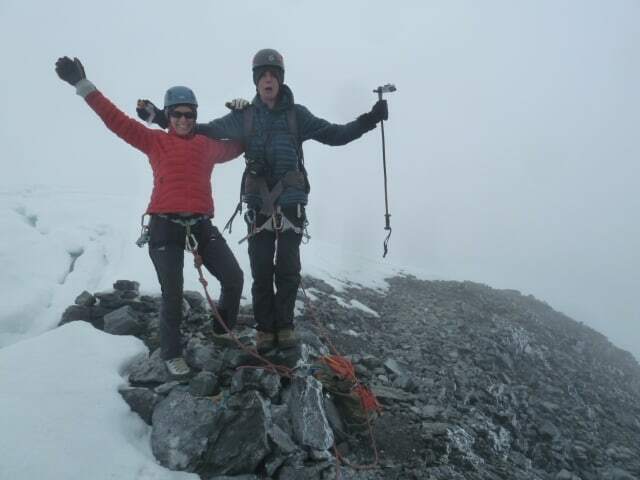 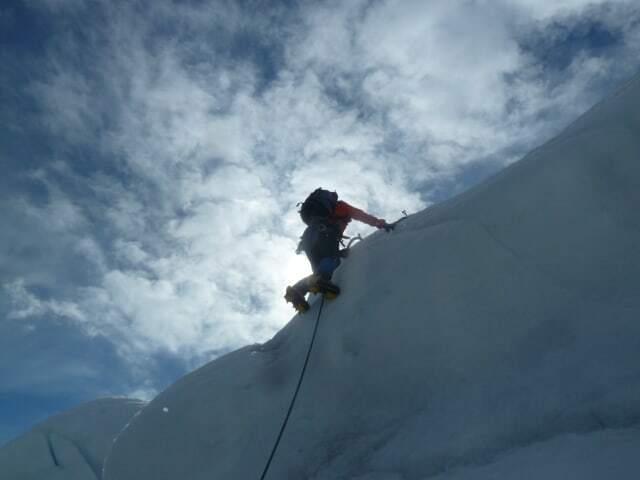 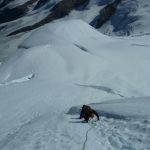 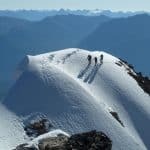 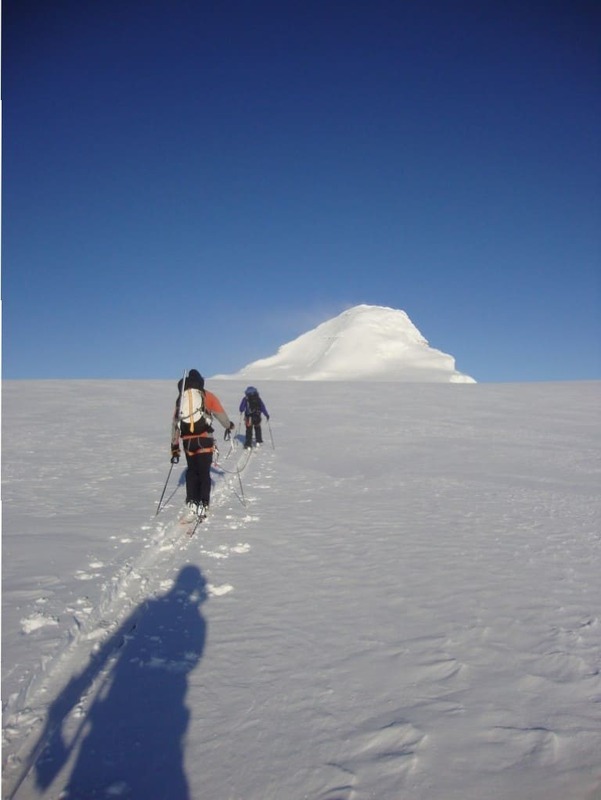 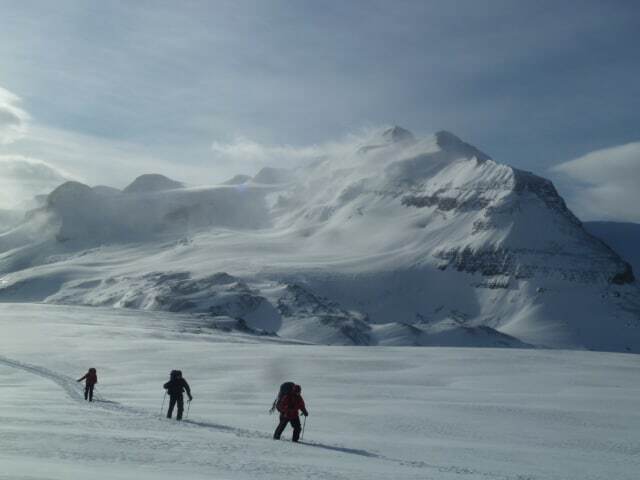 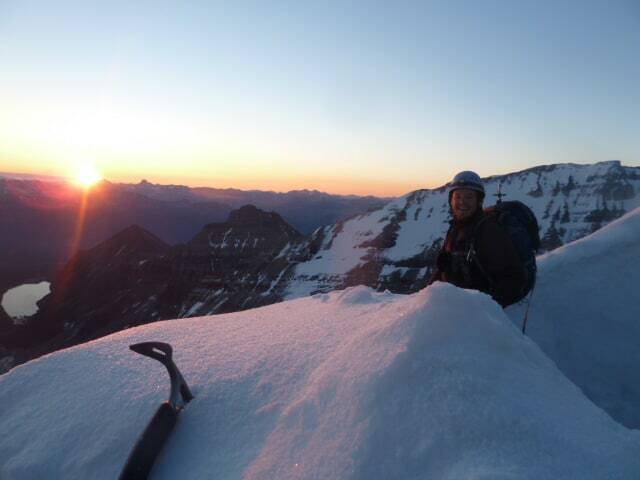 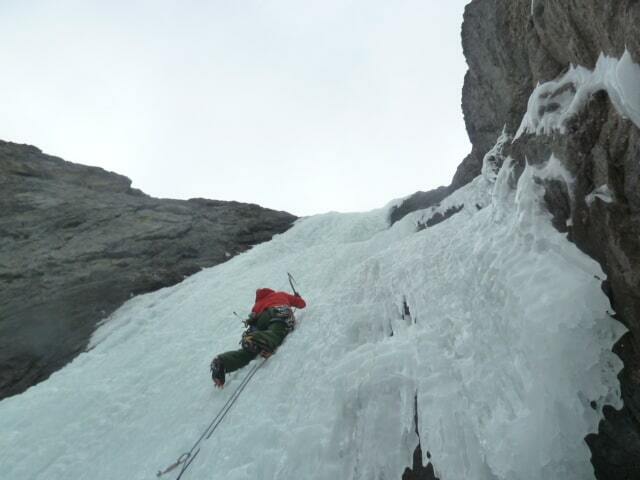 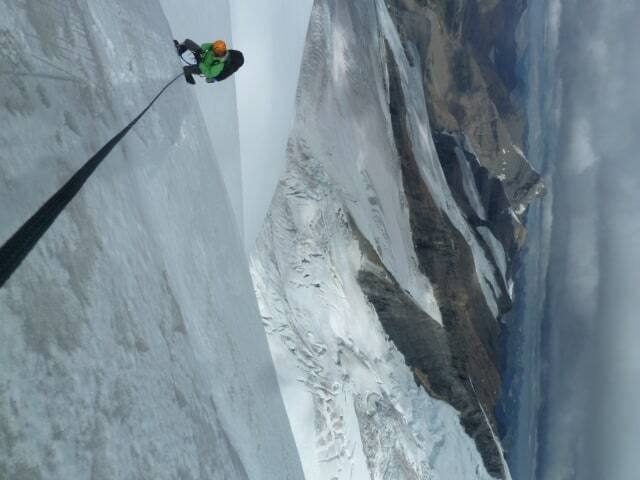 When you work with our ACMG/IFMGA-certified mountain guides, you’re learning from some of Canada’s elite climbers. 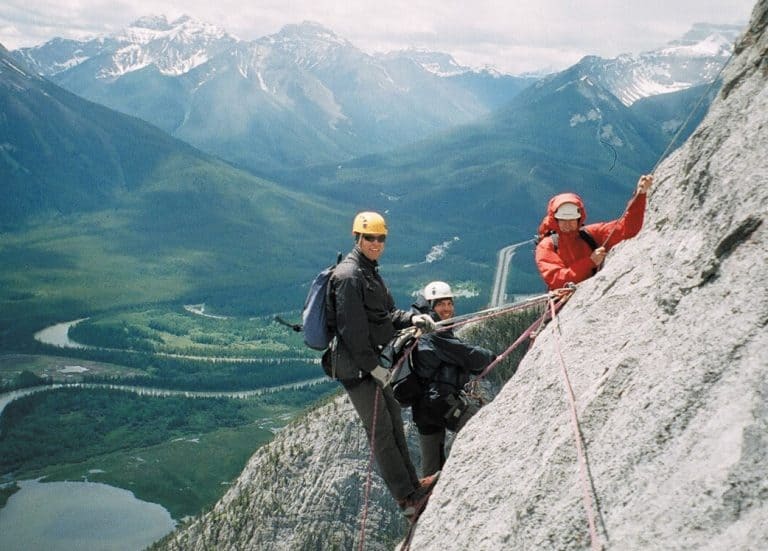 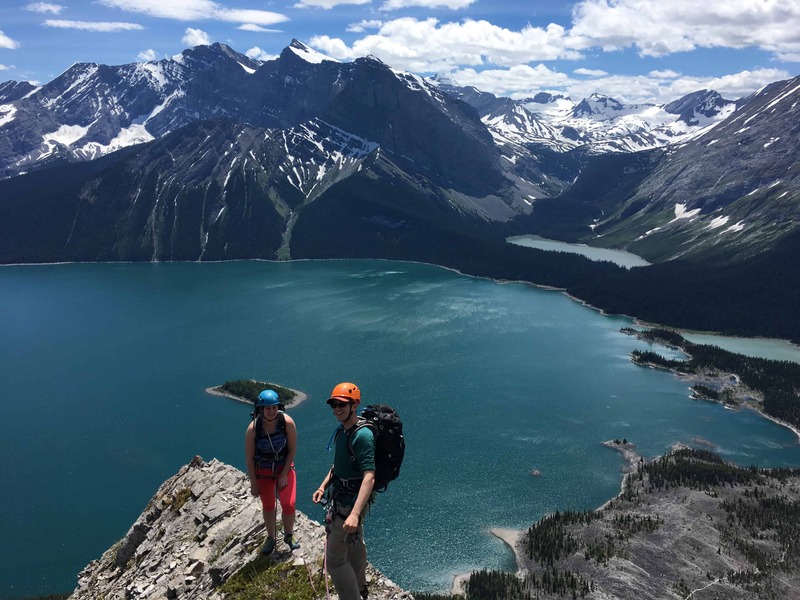 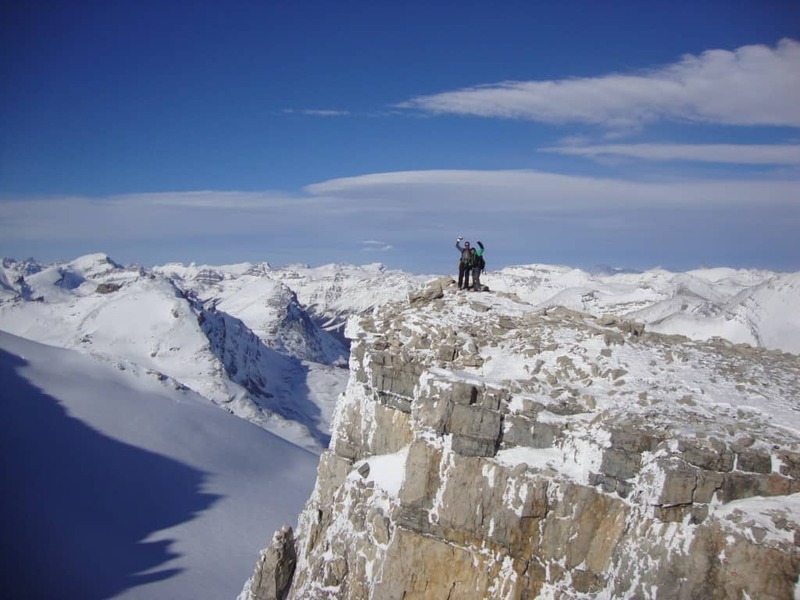 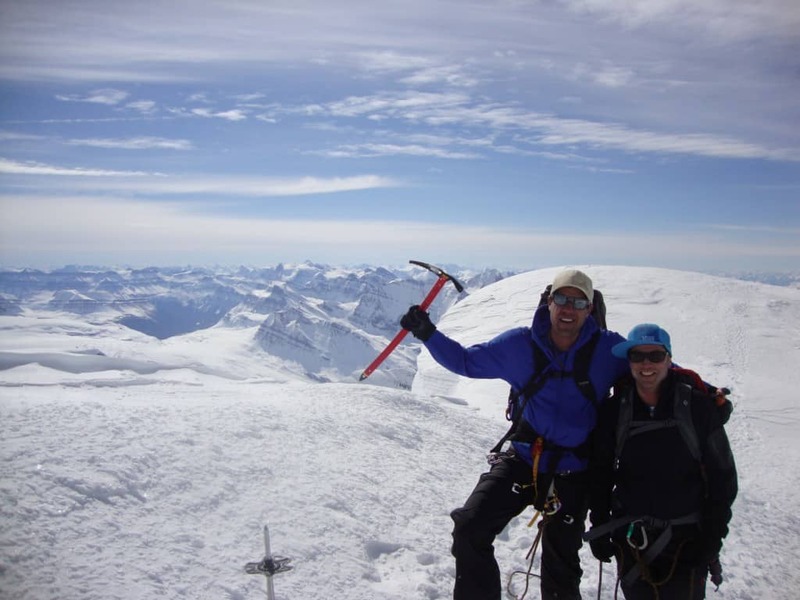 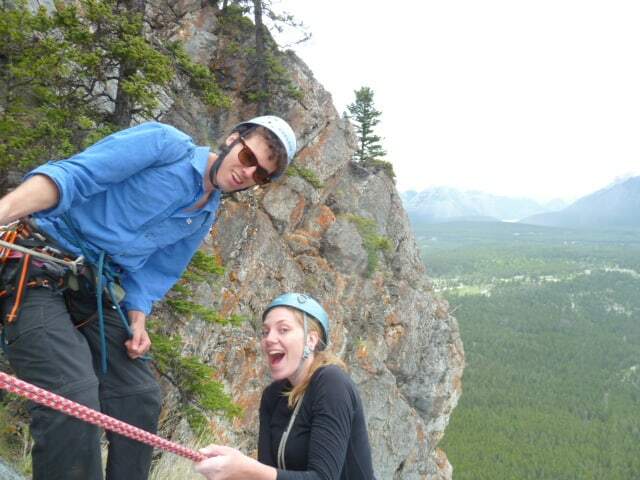 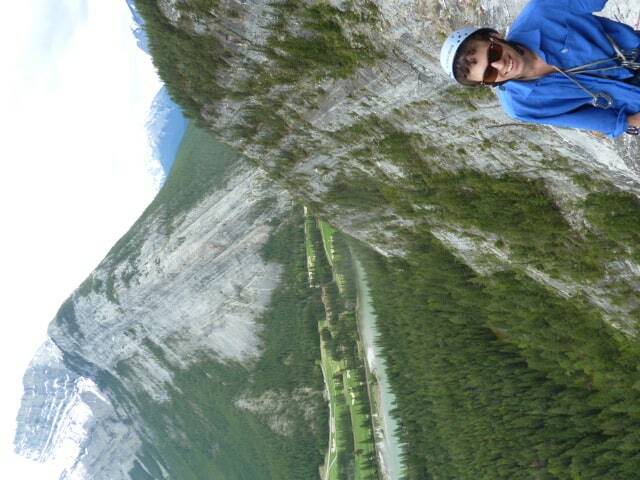 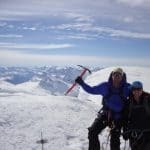 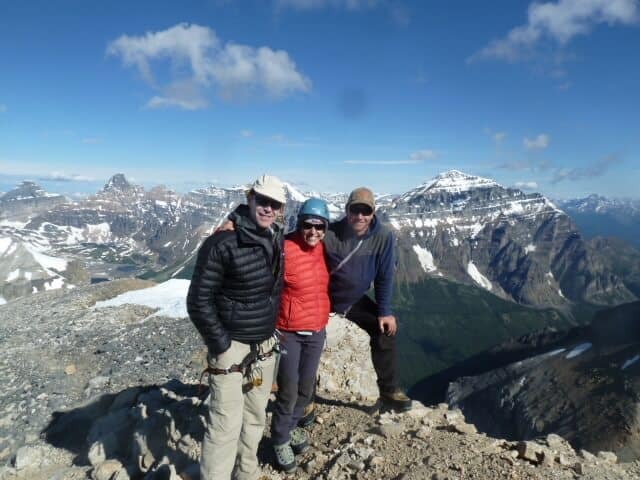 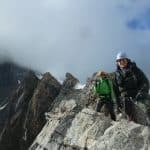 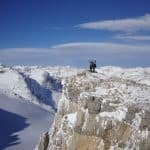 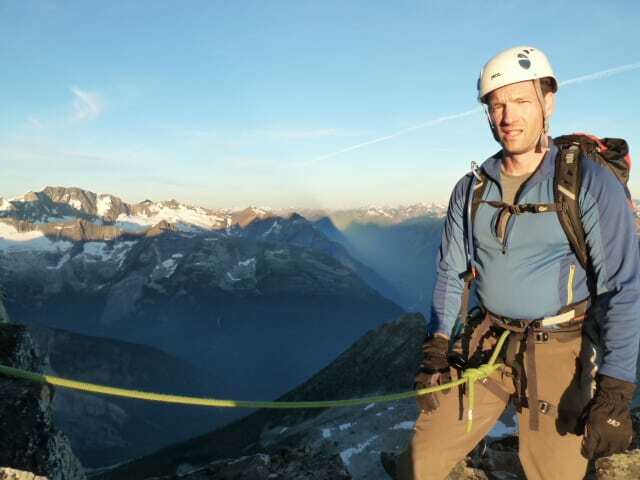 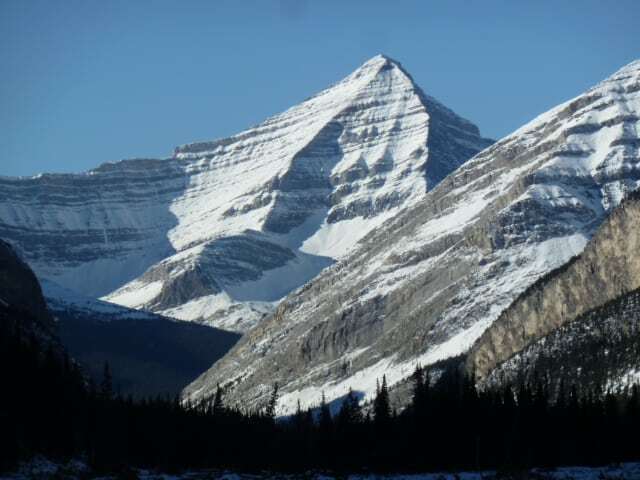 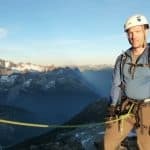 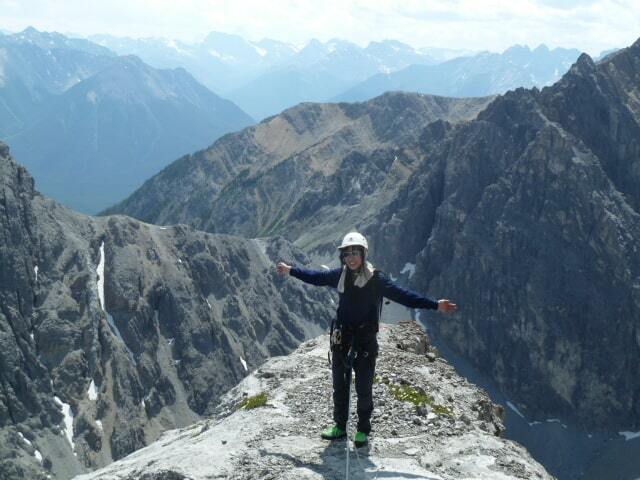 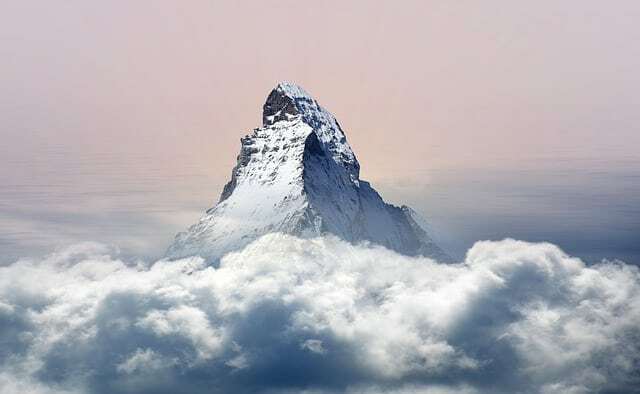 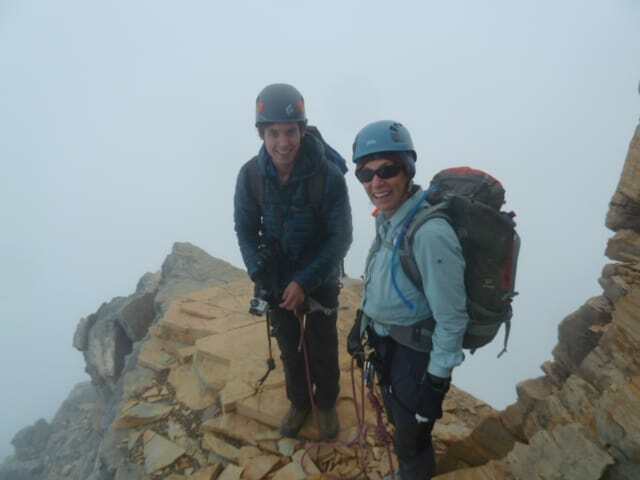 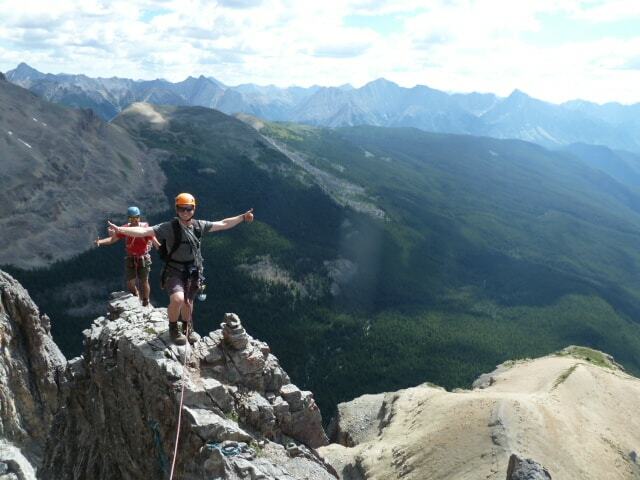 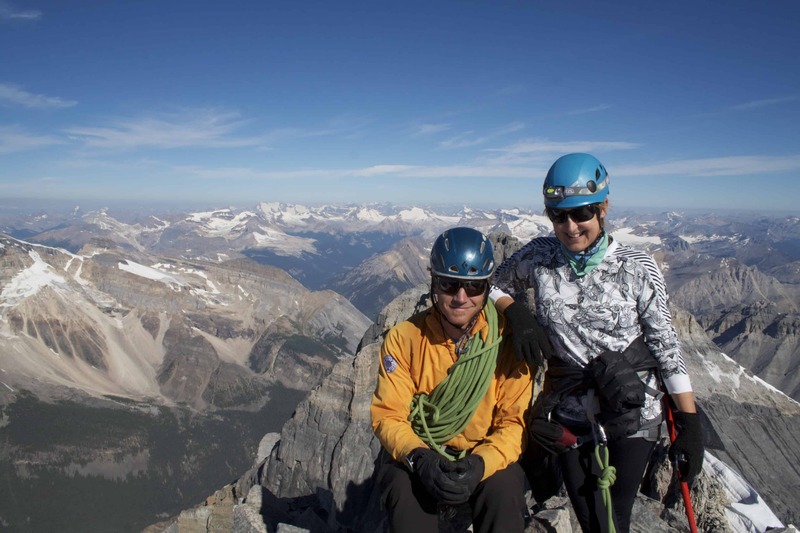 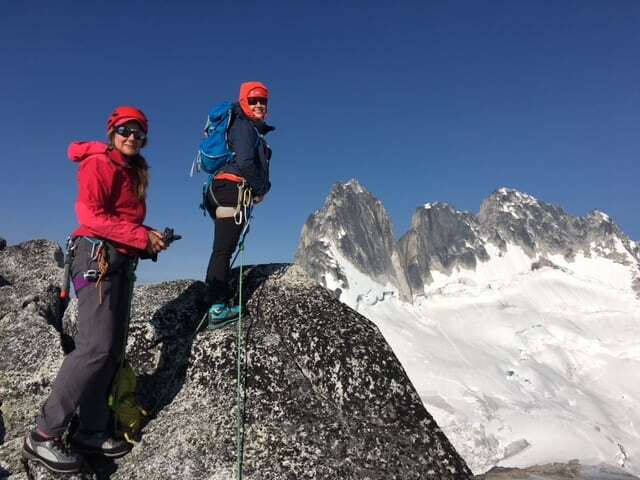 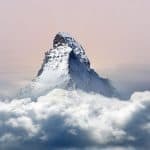 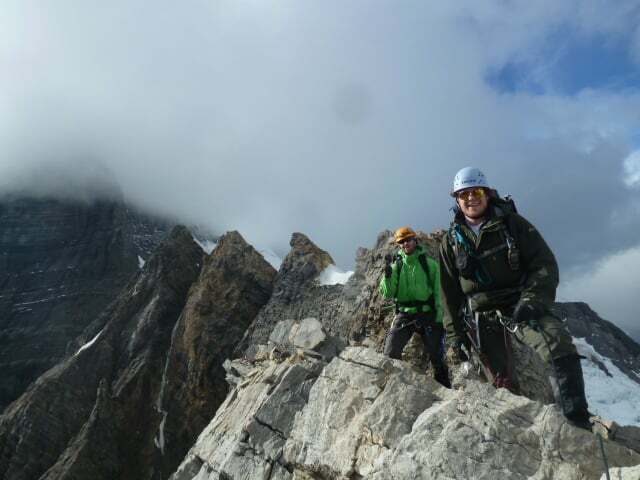 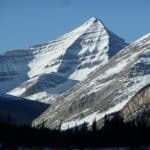 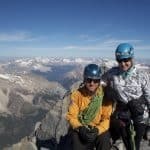 They enjoy soaring to new heights in the Rocky Mountains for their own pleasure, and they’re dedicated to helping our guests discover the excitement of rock climbing in Banff while staying safe. The best rock climbing training opportunities give you the chance to learn new skills in a safe environment. 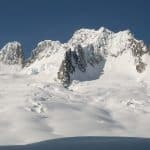 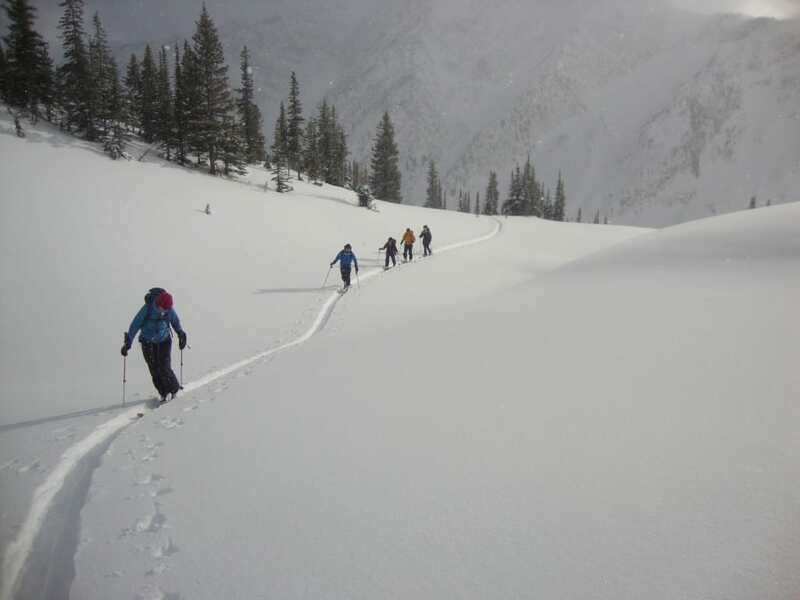 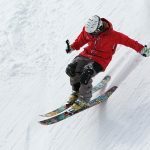 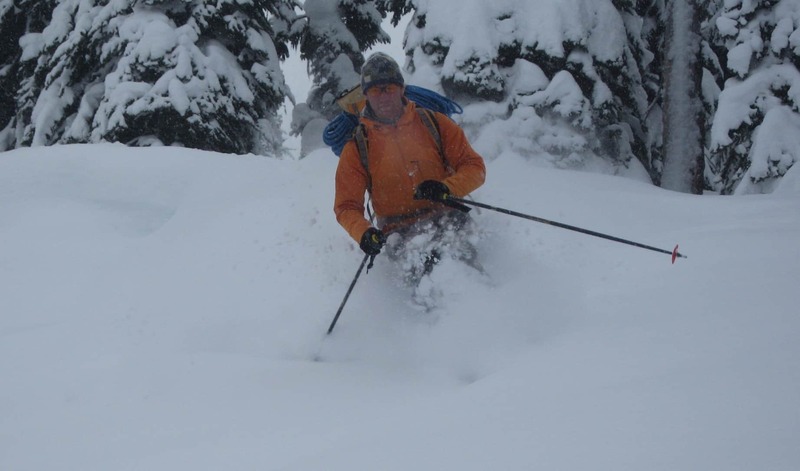 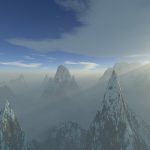 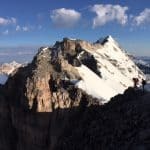 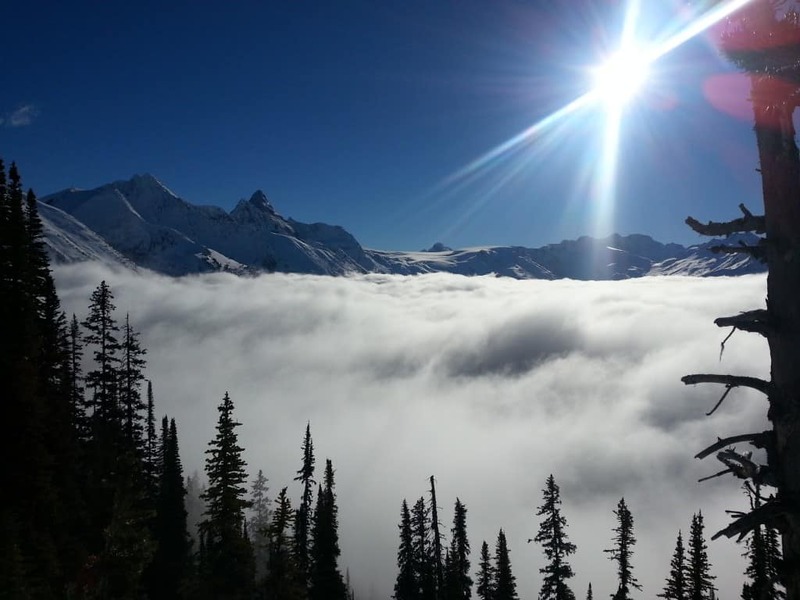 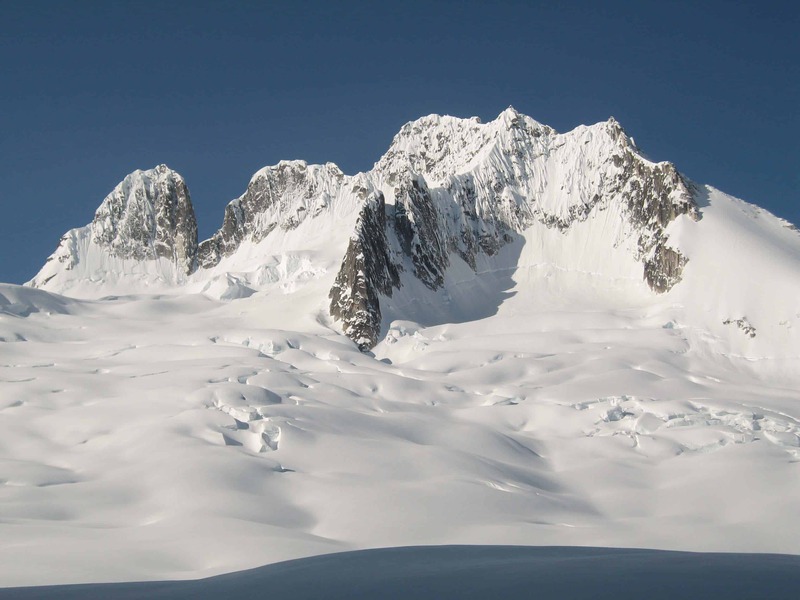 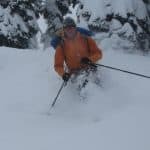 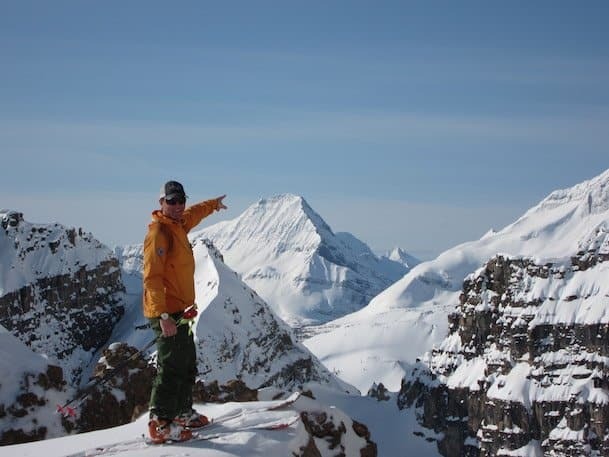 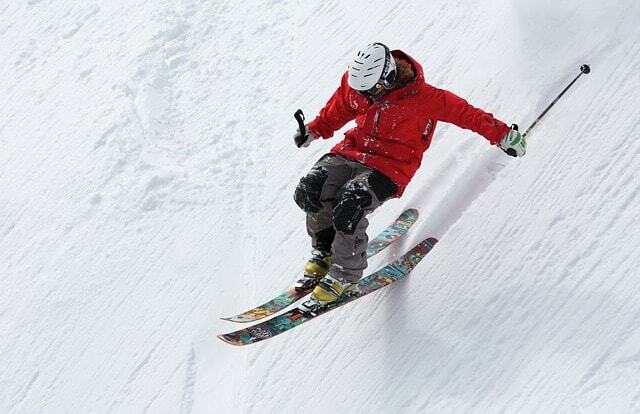 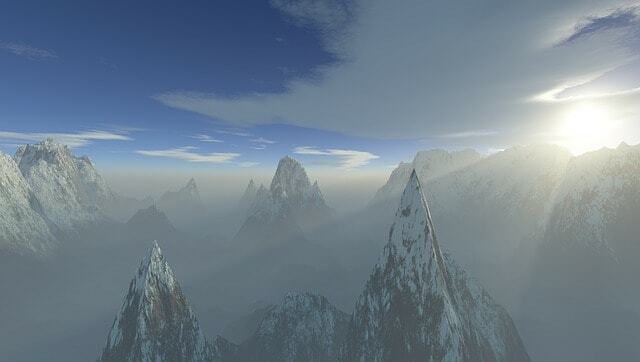 At Alpine Air Adventures, we hope to provide many of those opportunities for each of our guests. 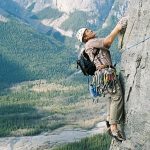 If rock climbing is new to you, our instructors will teach you all the basics and safety skills while giving you opportunities to put those skills to the test. 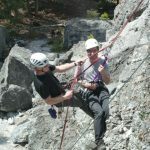 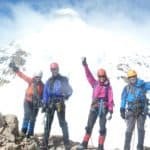 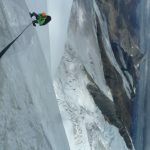 How fast you advance and how much time you spend rock climbing is up to you; all of our tours and training courses are personalized to your needs. 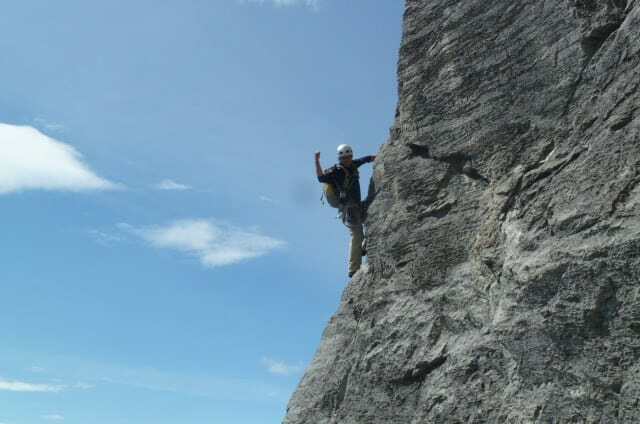 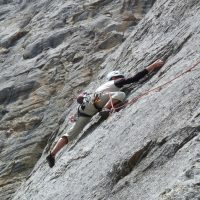 Are you an experienced rock climber? 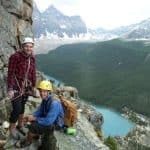 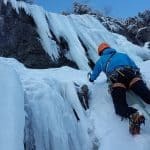 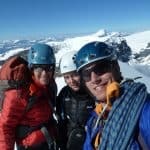 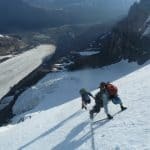 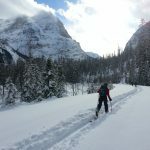 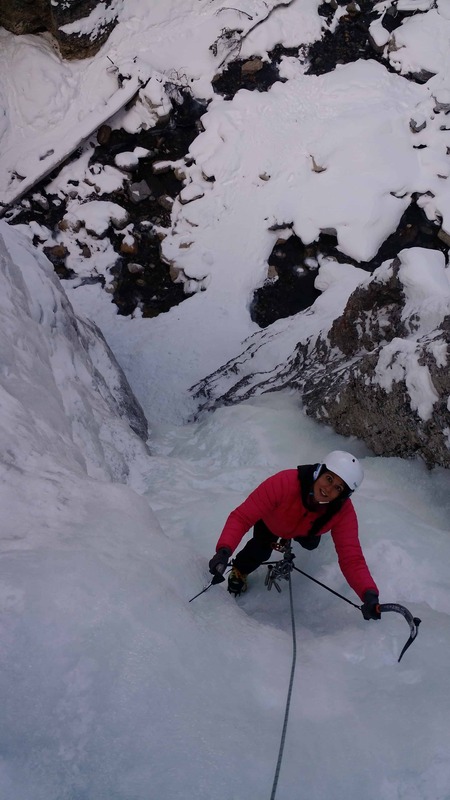 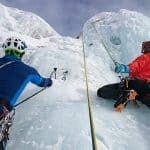 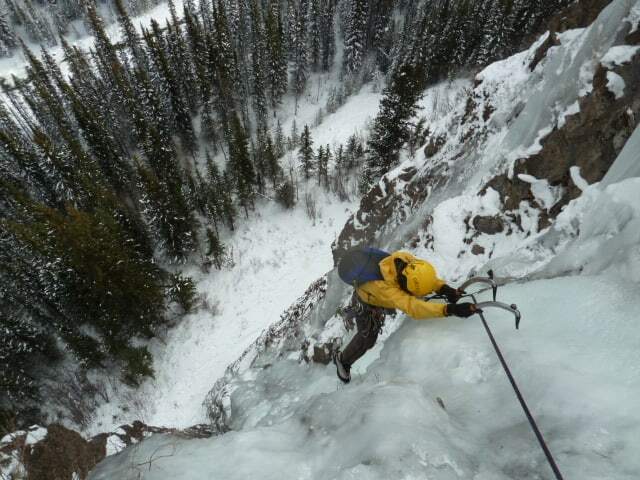 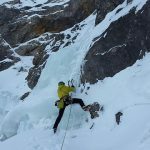 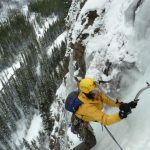 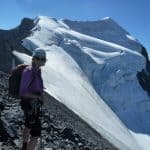 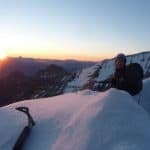 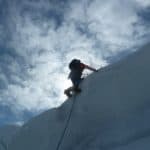 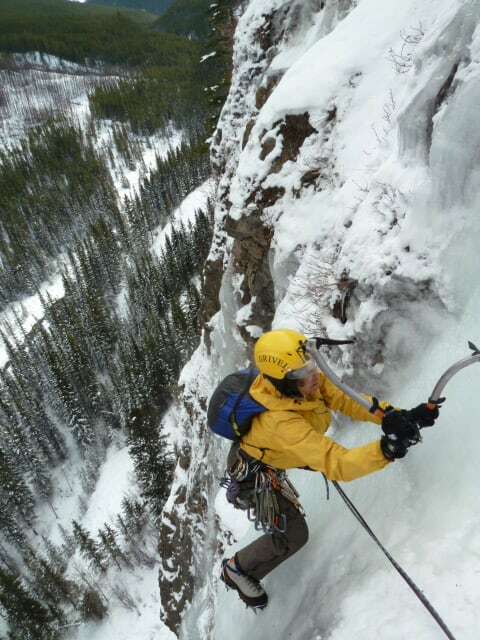 Our guides can take you to some of the most challenging Banff climbing spots, putting your skill to the test and perhaps teaching you a few new tricks. 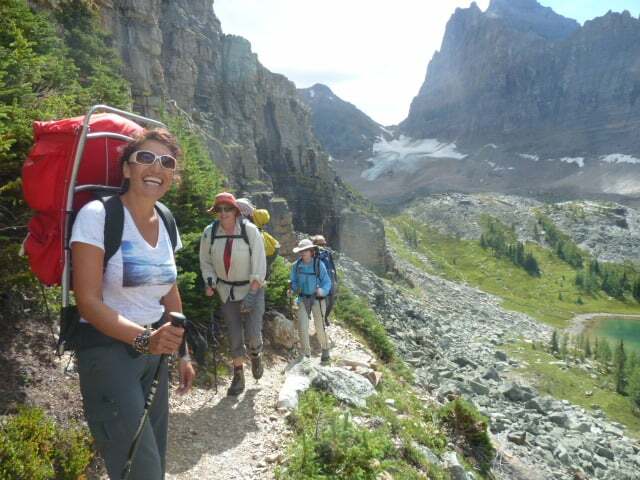 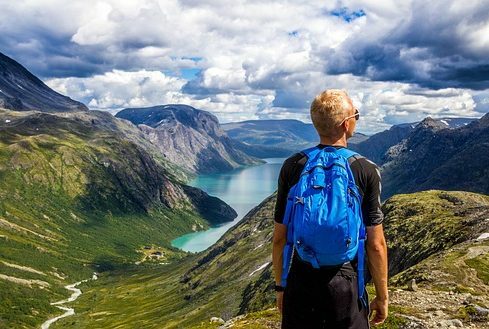 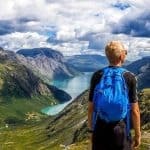 LOOKING TO CUSTOMIZE YOUR TRIP?